Only one-third of 5,600 patients with retinal infarction, or stroke in the eye, underwent basic stroke work-up, and fewer than one in 10 were seen by a neurologist. One in 100 of the retinal infarction patients studied experienced another stroke within 90 days of their retinal infarction. 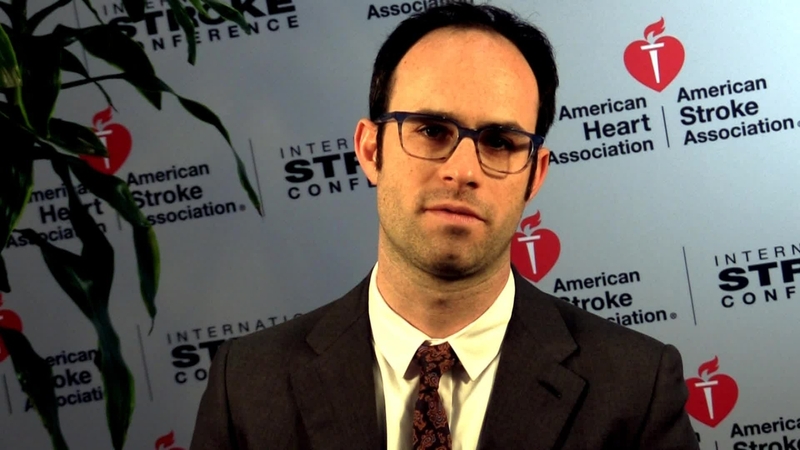 LOS ANGELES, Jan. 25, 2018 — Too few patients with retinal infarction, or loss of blood flow in the eye, are evaluated for stroke risk or seen by a neurologist, putting them at increased risk for another stroke, according to preliminary research presented at the American Stroke Association’s International Stroke Conference 2018, a world premier meeting dedicated to the science and treatment of cerebrovascular disease for researchers and clinicians. The study showed that 1 in 100 patients in the study experienced an ischemic stroke within 90 days of a retinal infarction. In addition, among 5,688 individuals with retinal infarction, only one-third underwent basic testing, and fewer than one in 10 were seen by a neurologist. Within 90 days of symptoms, only 34 percent received cervical carotid imaging tests; 28.6 percent received heart-rhythm testing; 23.3 percent received echocardiography; and 8.4 percent were evaluated by a neurologist. The findings illustrate the importance of expediting stroke evaluation testing for those who have experienced a retinal infarction, and for increased awareness and understanding about retinal infarctions and how they may signal future strokes. 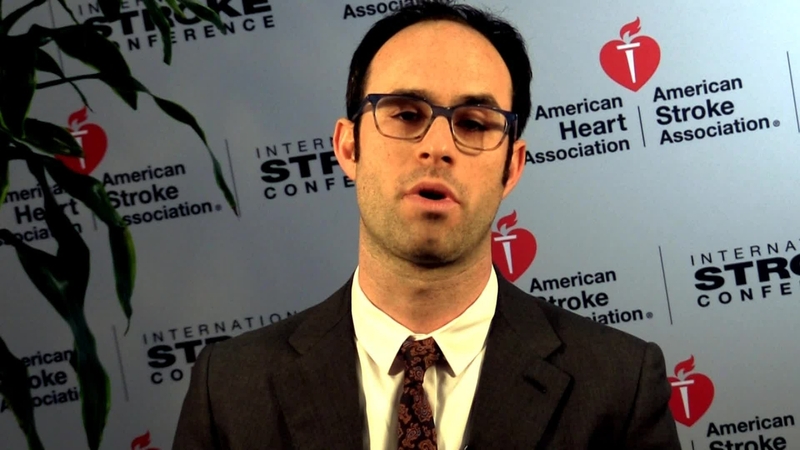 Retinal infarction may provide an opportunity in preventing stroke, explained lead study author Alexander Merkler, M.D., a neurologist at Weill Cornell Medical Center in New York. The findings are based on Medicare ophthalmology claims from between 2009 and 2015. Retinal infarction is a form of ischemic stroke in the eye. Symptoms can include blurred vision or vision loss, and tissue damage to the eye itself. Risk factors associated with stroke in the brain, including high blood pressure, high cholesterol, diabetes, and atrial fibrillation, are also associated with retinal infarction. Stroke is the fifth-leading cause of death in the United States, accounting for one in every 20 deaths, but less is known about retinal infarction, which may go undetected and under-treated. Merkler plans to study the connections between retinal infarction and stroke using brain magnetic resonance imaging tests to see what’s happening. Co-authors are Gina Gialdini, M.D. ; Ajay Gupta, M.D. ; and Hooman Kamel, M.D. Author disclosures are on the abstract. Note: Scientific presentation is 5:30 p.m. Pacific Time, Thursday, Jan. 25, 2018. 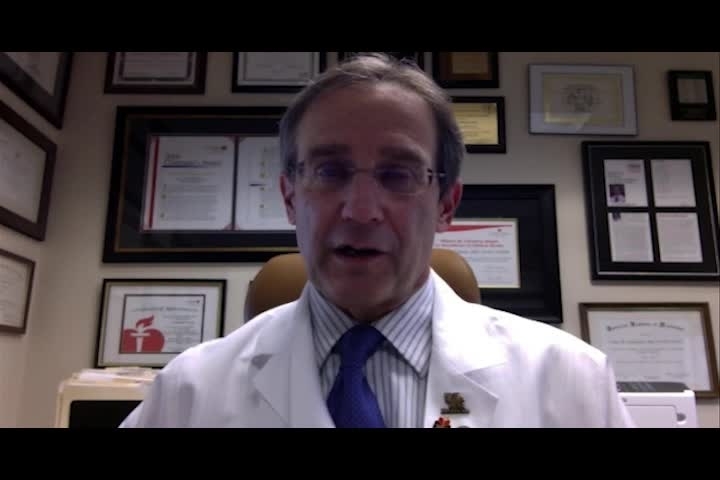 Researcher Alexander Merkler, M.D., discusses Poster TMP76 – Session: MP17. He is the lead study author and a neurologist at Weill Cornell Medical Center in New York. American Stroke Association spokesperson, Larry B. Goldstein, M. D. offers Skype video perspective on ISC 18 presentation TMP76. He is Ruth L. Works Professor, the Chairman of the Department of Neurology and Co-Director of the Kentucky Neuroscience Institute.